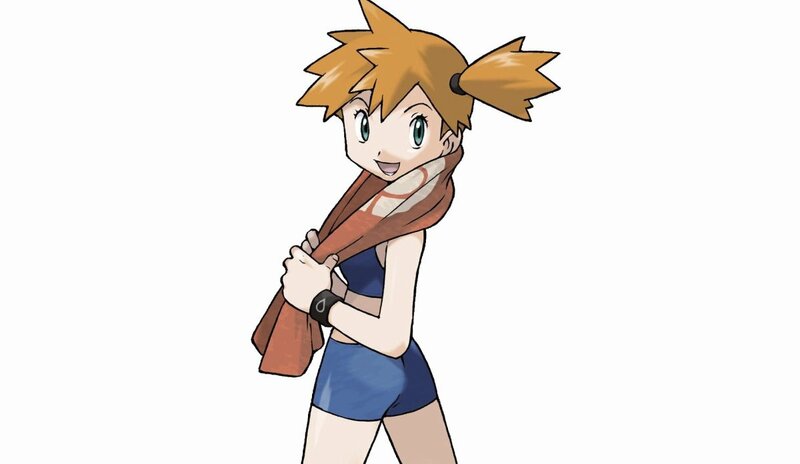 Who are the Best Gym Leaders in Pokemon? 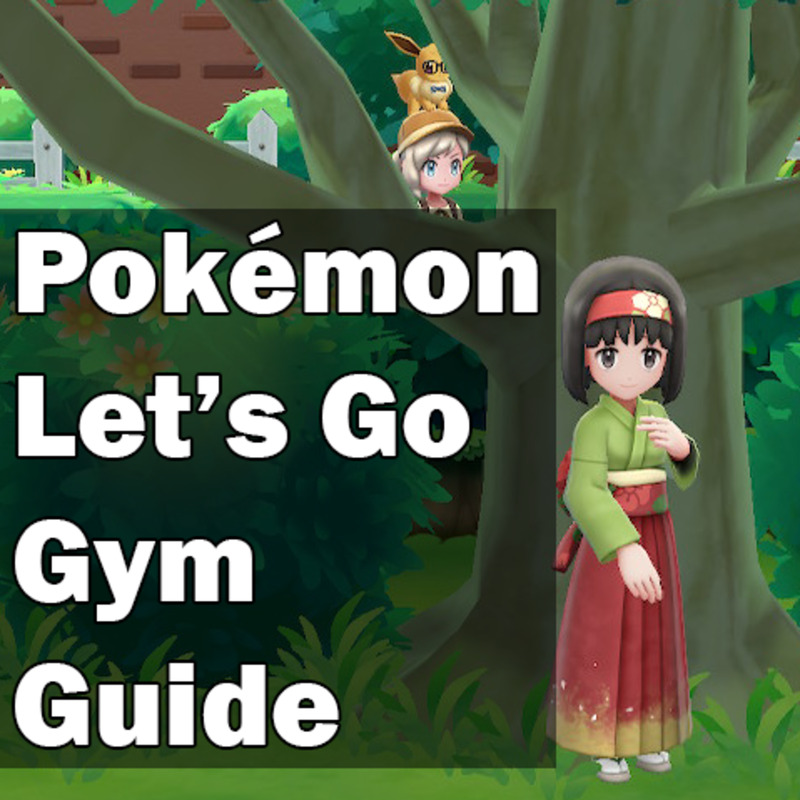 The overall goal of most Pokemon journeys is to become the Pokemon champion by defeating the Elite Four; to do so, players must first conquer eight different gyms. Gym leaders are stronger-than-normal trainers who specialize in a specific type, and they often bestow move-teaching TMs once beaten. 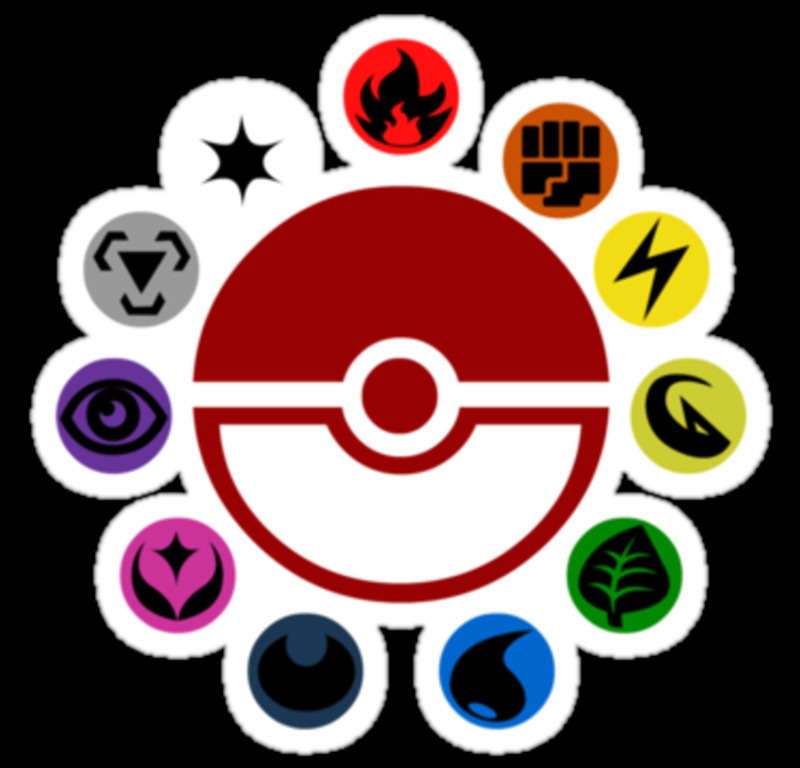 Note we're ranking the leaders by your approximate strength when you fight them, not by the levels of their Pokemon. Additionally, a leader's team, moves, and levels change in remakes, meaning their power fluctuates in each title. With that in mind, these are the ten hardest gym battles in the Pokemon video games! As the final leader in Ruby and Sapphire, you'll have a developed team by the time you face Wallace's aquatic squad, but he's still no joke. Water offers a strong defensive type with only two weaknesses: Grass and Electric. Wallace counters the first with various Ice attacks and the latter with Whiscash, whose Ground element negates Electric strikes. 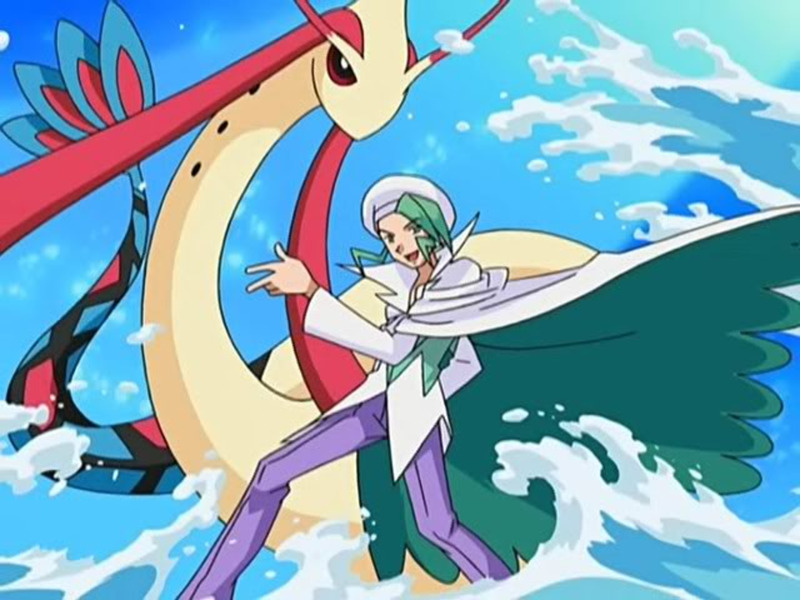 Additionally, his team's signature Water Pulse move proves troublesome, as it has great accuracy, decent power, and a chance of inflicting the confuse status. Wallace also simply wields more Pokemon (five) than most leaders, making his a lengthy battle. Our first of several generation two leaders, Morty serves as your fourth trial in Gold and Silver. 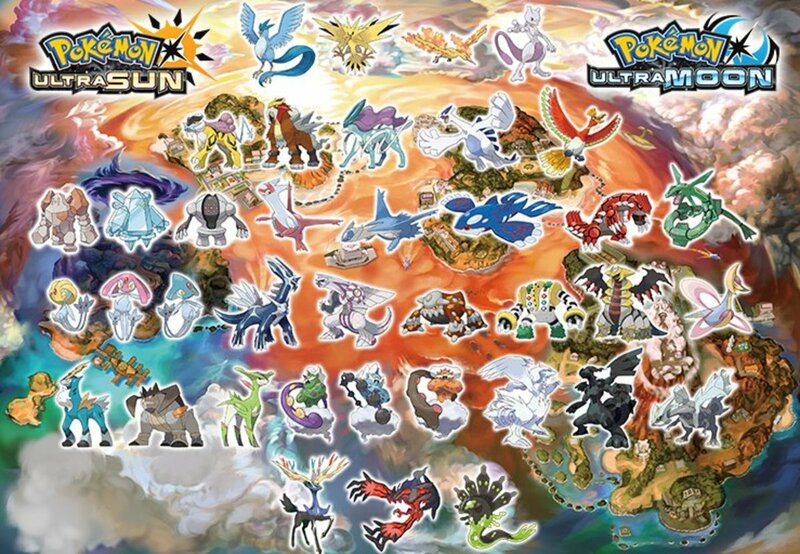 None of your starter Pokemon naturally type-trump Ghost, and not many of the wild Pokemon available at that point will either, especially since Dark creatures had just debuted and were few and far between. For the point at which you fight him, he also wields a surprisingly-large team of four, (double that of following gym leader Chuck), and his minions employ some tricky attacks. For instance, Shadow Ball inflicts strong and accurate damage, Mean Look prevents escape, and Curse deals continuous pain. 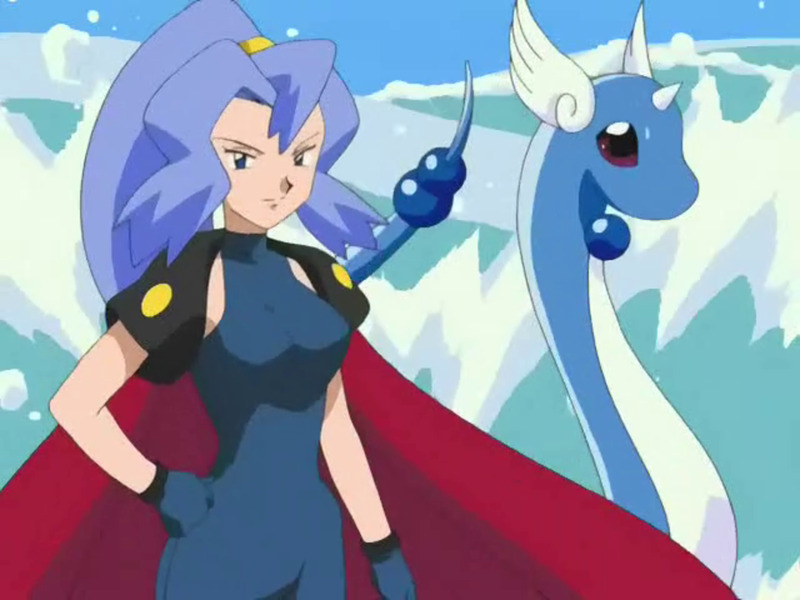 The final gym battle in generation two, Clair wields a fierce team of Dragon Pokemon—particularly deadly before Fairy's debut. In addition to her signature Dragon Breath attack (which can paralyze foes while damaging them), Clair's team utilizes a spread of Ice, Water, and Electric techniques, often catching unsuspecting challengers off-guard. That said, previous leader Pryce bestows Ice-type TM Icy Wind (Hail in the remakes), which can help conquer most of Clair's troops. Still, that leaves her meddlesome Kingdra, whose Water/Dragon pairing provides a sturdy defense. Granting our very first gym battle in Red and Blue, Brock's something of a mixed bag. If you choose Kanto starter Bulbasaur or Squirtle and have them learn Vine Whip or Bubble, you'll deal quadruple damage and easily triumph. 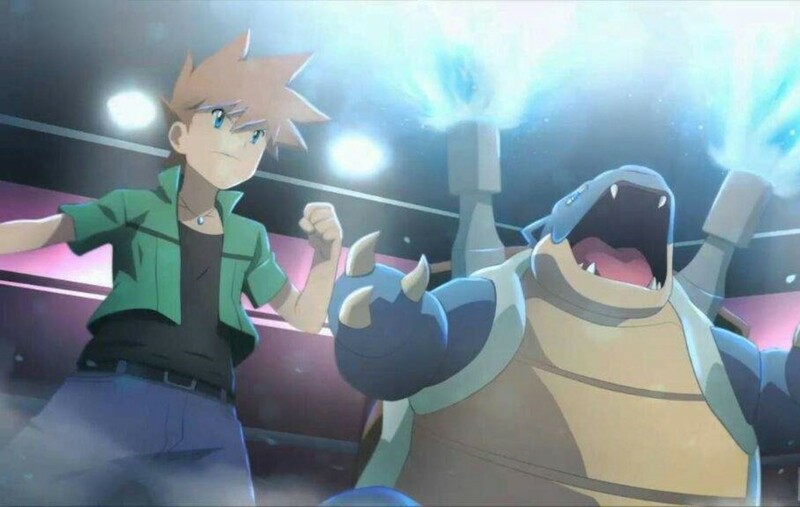 However, Charmander players will struggle; almost all early-game Pokemon are weak against Brock's team. 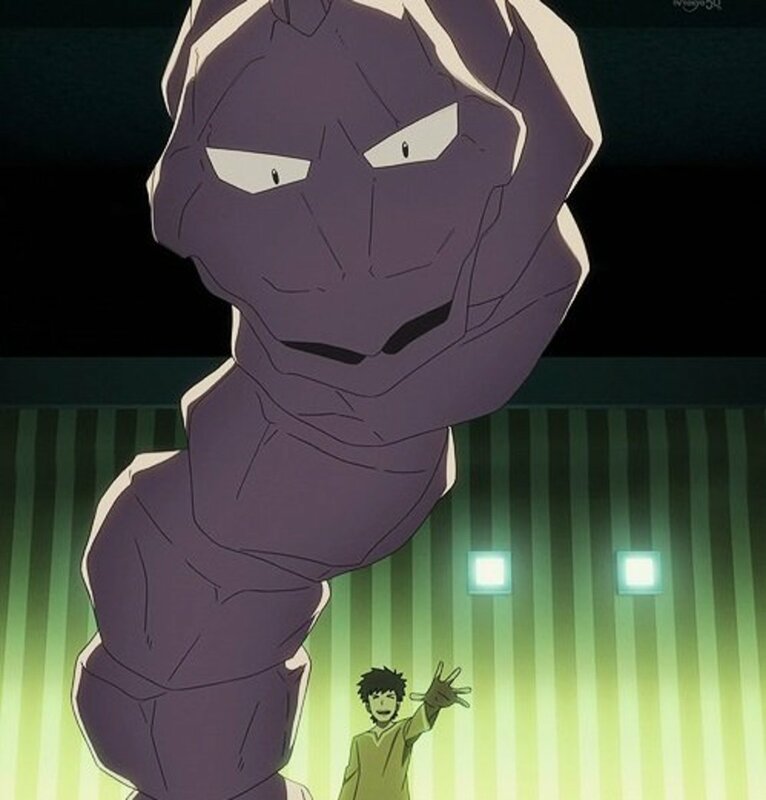 Furthermore, his Onix wields Bind—a broken move in the original games, preventing you from acting for several turns. 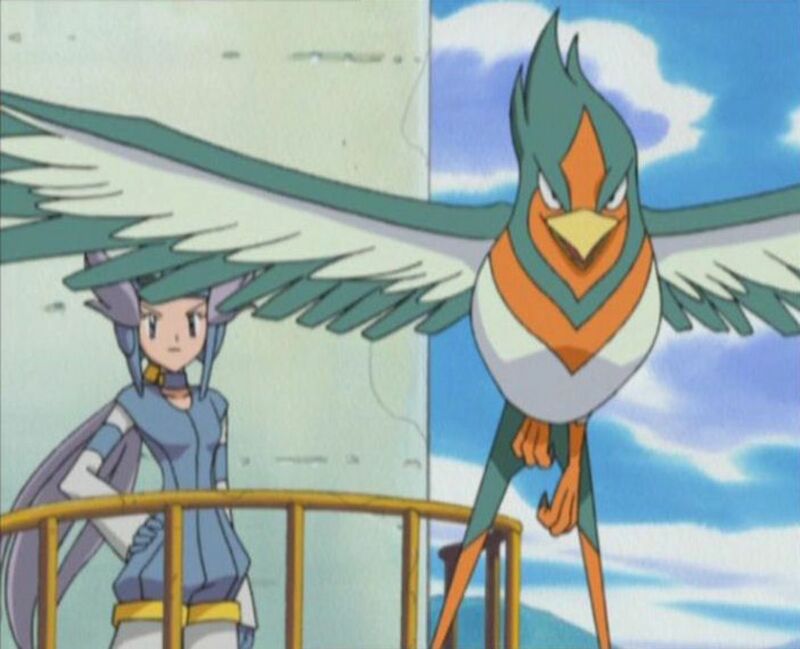 No matter which starter you picked in Hoenn, you'll likely falter against Winona's aerial group. Flying attacks type-trump Grass-type Sceptile and Fighting-type Blaziken, and Swampert's Ground moves have no effect. 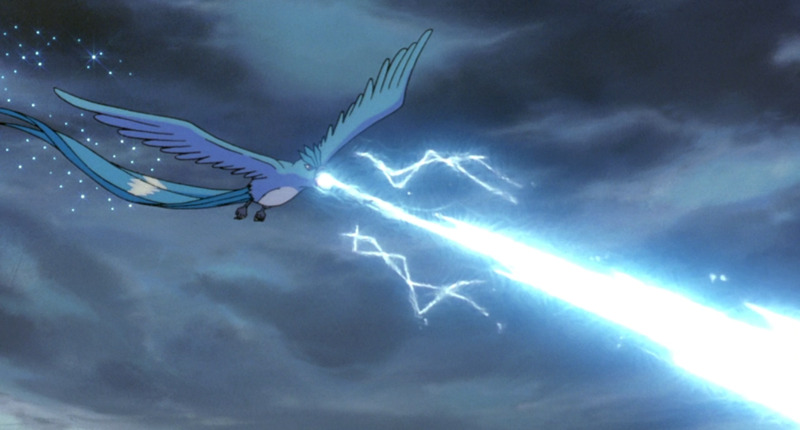 Plus, Winona wields an array of dual elements (including part-Steel Skarmory and part-Dragon Altaria), and her specialized Aerial Ace attack has perfect accuracy. 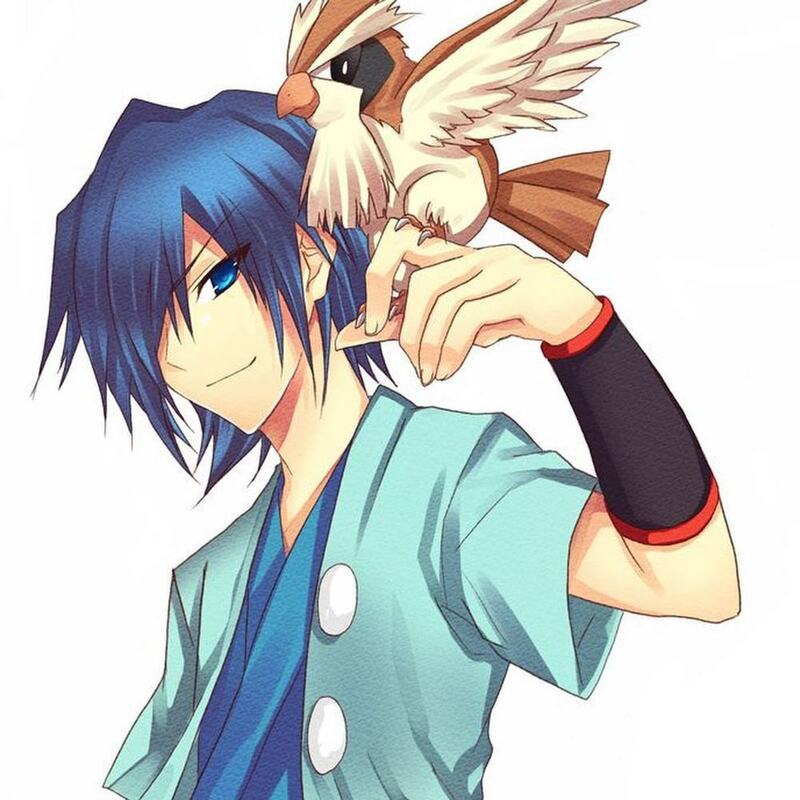 The first combatant in generation two, Falkner only wields two Pokemon, and their levels are rather low even for an opening gym. That said, none of the starters can type-trump him, and Grass-type Chikorita players will especially struggle. Compounding the problem is Falkner's excellent Mud Slap technique—a Ground move despite his Flying preference. It's basically an upgraded Sand Attack, inflicting minor damage but automatically lowering the opponent's accuracy. This attack also counters Cyndaquil and the Onix you can obtain by trading a Bellsprout—Rock may resist Flying, but Ground strikes it for double damage. 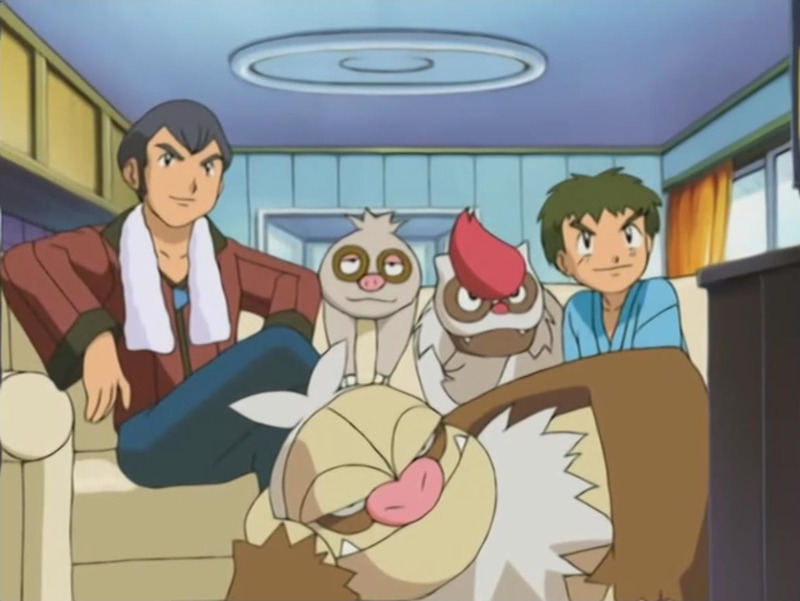 Unlike most player characters, the generation three adventurers actually have a revealed father—Norman, the fifth leader of Ruby and Sapphire. Norman's team of Vigoroth and Slaking have daunting stat totals and powerful moves—Facade inflicts double damage if the user has a status condition and Focus Punch lands a devastating Fighting-type blow if you don't inflict damage that turn. To prevent you from doing so, Norman's team will attempt to inflict sleep with Yawn, leaving you wide open. He also uses Dark-type Faint Attack against Ghost foes and Encore to lock you into a redundant move. That said, if a player chose Torchic as a starter, their Combusken or Blaziken's Fighting attacks can help overpower Norman's team. And while Slaking are formidable, their Truant ability only lets them attack every other turn. As cool as Giovanni is, he's a surprisingly easy final gym battle, wielding several Rock and Ground types that can be beaten with Water and Grass units. But when you challenge the Viridian City gym in generation two, you'll find it's been usurped by Blue, the original rival and former Pokemon champion. Not only are his Pokemon high-level and fully evolved, he wields a full team of six with various elements; you can't bulldoze through him with a single type-trumping ace. Expect to encounter powerful foes like Alakazam, Gyarados, and Arcanine. 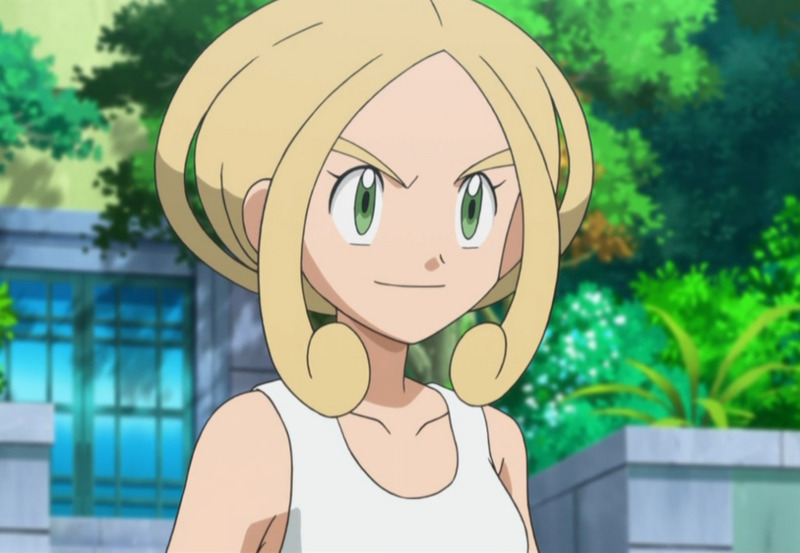 Sure, Whitney wields only two Pokemon, but she's arguably beaten more trainers than any other leader. Her Clefairy's Encore can trap you into a move, but otherwise won't present a big threat. Then her infamous Miltank arrives. Not only are its stats higher than most early-game units, it can heal itself with Milk Drink, disable male opponents with Attract, and devastate entire teams with Rollout. This Rock move trumps Fire and Flying types and strenghtens with each hit, letting Miltank one-shot your party back-to-back. 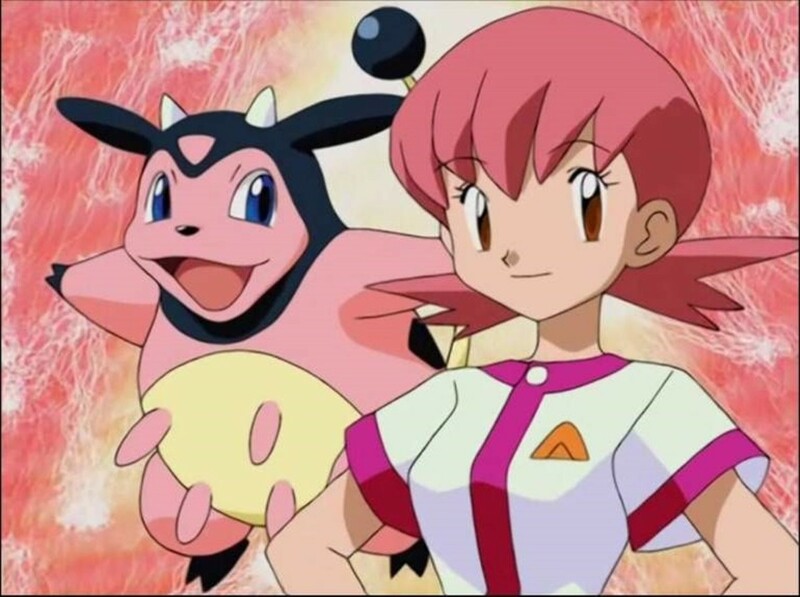 Miltank even decimated Ash in the anime, taking out three of his Pokemon in a row. 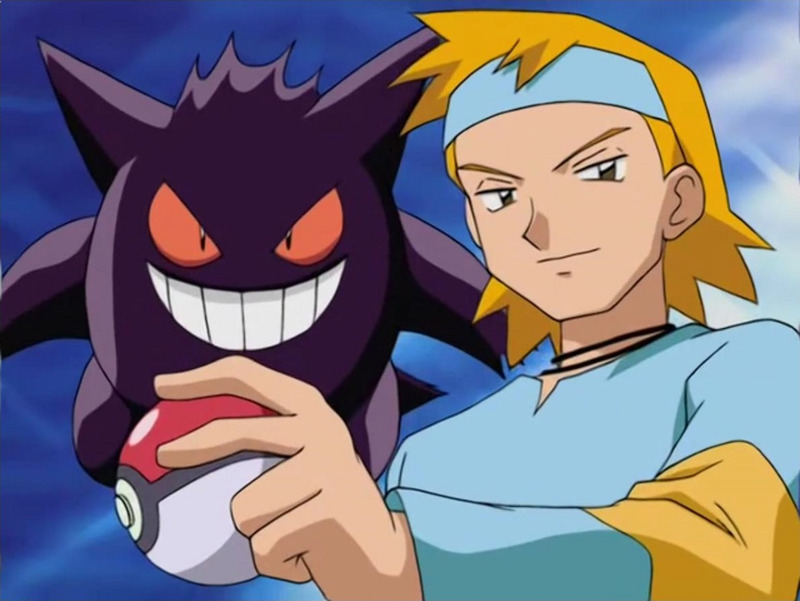 Psychic types were simply the ultimate threat in the original games; Dark and Steel didn't yet exist to balance them, and even Gengar's Ghost family were vulnerable thanks to their dual-Poison types. Sabrina capitalized on this advantage with her team of Kadabra, Mr. Mime, and Alakazam. They hit hard with Psychic attacks while defending and healing with Recover, Reflect, and Light Screen. And she even has a Bug/Poison Venomoth, useful for debuffing foes with Poison Powder and Stun Spore. 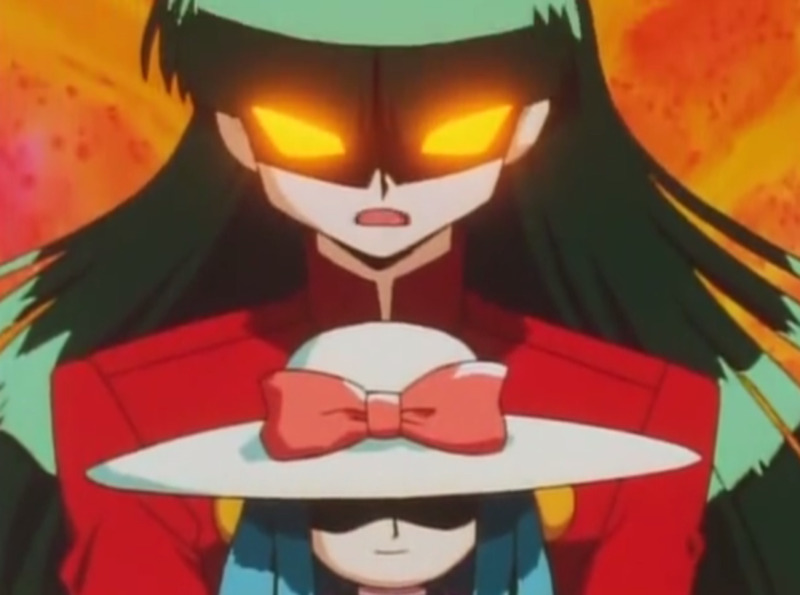 Also, Sabrina was terrifying in the anime. Her near-invincible Kadabra could rapidly Teleport across the field and Recover any wounds; Ash only "won" thanks to Haunter making Sabrina laugh, earning the Marsh Badge without a fight. No matter how fierce your opponent, you can always train your roster to higher levels, eventually overpowering any gym. And while leaders often use healing potions in battle, they rarely equip held items, giving you another possible advantage. With fluctuating teams and movesets between generations, some adversaries (especially Sabrina) were much more difficult in their original games, and it was harder to level your team back then without the now-abundant experience-sharing items. But for now, as we eagerly await Nintendo's next batch of badge-bestowing opponents, vote for your favorite leader and I'll see you at our next Pokemon countdown!